Jonathan Rieder is professor of sociology at Barnard College and a member of the graduate faculty at Columbia University. He has previously taught at Yale and Swarthmore. 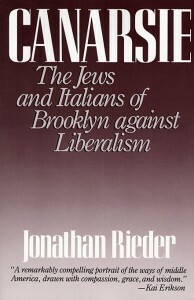 He is the author of The Word of the Lord Is upon Me: The Righteous Performance of Martin Luther King, Jr. and Canarsie: The Jews and Italians of Brooklyn against Liberalism. 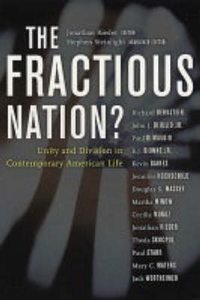 He edited The Fractious Nation: Unity and Division in Contemporary American Life. 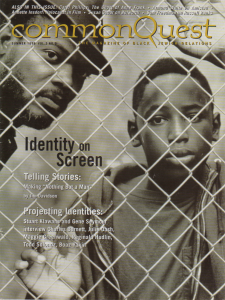 He was a cofounding editor of CommonQuest:The Magazine of Black- Jewish Relations. He has been a regular commentator on TV and radio, a contributor to The New York Times Book Review, and a contributing editor for The New Republic. 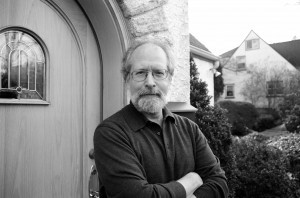 He has been a Member and a Visitor at the Institute for Advanced Studies at Princeton, and been awarded fellowships by the National Endowment for the Humanities, the Davis Center for Historical Studies at Princeton, The Wilson Center, the National Humanities Center, the Russell Sage Foundation, and the Aspen Institute for Humanistic Studies. He is currently working on a book about the rise of contemporary crossover culture and the transformation of rhythm and blues into soul music. 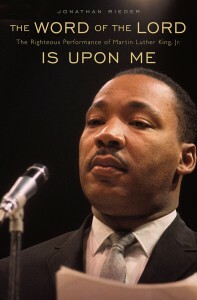 The audio recording of King speaking is courtesy of Birmingham Civil Rights Institute. It was originally recorded by Reverend C. Herbert Oliver. He was a pioneering activist for racial justice in Birmingham beginning in the 1940s. He was one of the founders of the Inter-Citizens Committee, which gathered affidavits to document racist violence and police brutality. He was preparing to testify before the United States Commission on Civil Rights at hearings scheduled for late April 1963, which were canceled when the SCLC-ACMHR campaign was launched.